5mm thick acrylic with polished edges. 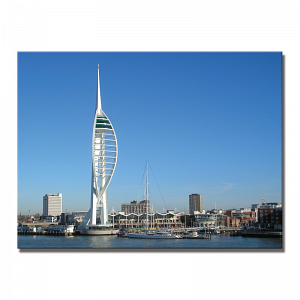 Printed with your artwork or photo. Choose your favourite photo or latest artwork to customise your print, our Perspex prints are finished with 5mm thick acrylic and polished edges. They are pre-drilled for wall fixing and they look great with chrome fixings. Beautiful prints for the home, office, reception, hotel, museum, exhibition displays and more. Simply attach or email us a high-quality JPEG/ PNG of your artwork/ photo.